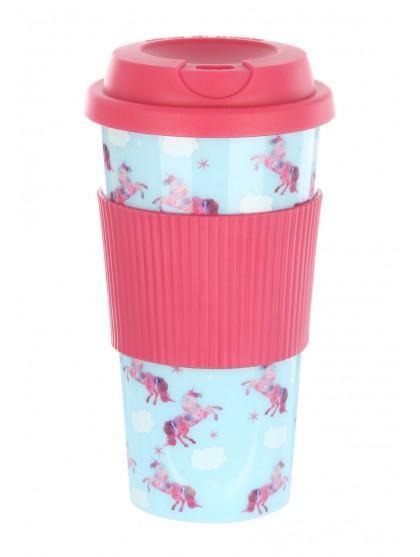 Coffee lovers will adore this women's unicorn take out cup. 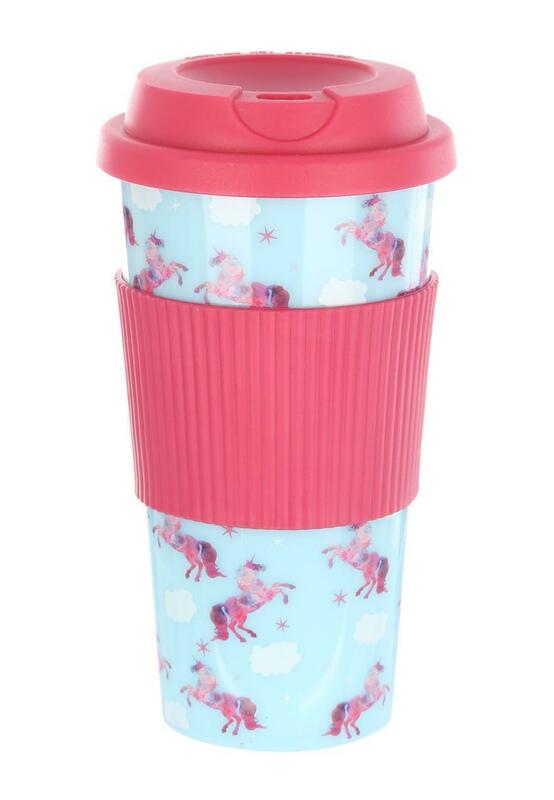 Featuring an all over unicorn print and a rubber grip to protect your hands, this is an essential for coffee addicts who travel to work! I bought this as a Christmas present and I'm pretty sure it's going to be loved!